Another year has passed and it’s already time for Big Bang again. It’s kinda scary how fast time flies these days, isn’t it? 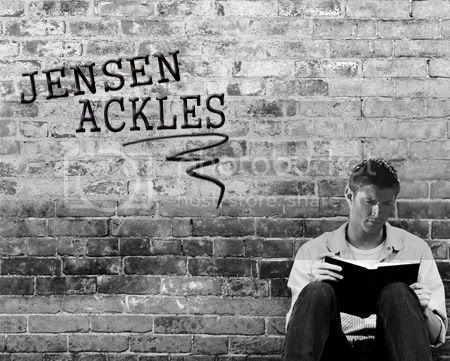 When Jensen Ackles – artist, bookworm and attempted ex-smoker – moves into a new area, finding a bookstore is his top priority. Soon enough, he ends up spending most of his time in one particular store, with one particular member of staff: a man named Jared. 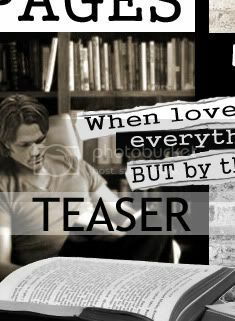 But for someone who, since the death of his brother, seems to end every social occasion sitting outside on his own, Jared is a scary prospect and Jensen has to work out whether it’s a risk worth taking. Well like every year…. special thanks (and endless admiration) go to thehighwaywoman and wendy for hosting another spn_j2_bigbang challenge this year!! Thanks so much for all the hard work you guys put into this. You rock!! And last but not least… thanks to everyone who looked at this entry. You AMAZE me!!! Every single time!!! Great job, my love!!! LOVE IT! Love everything so much. I'm jealous. I just want to say thank you again for the awesome art :) It has been so great working with you and I love the icons and the poster and everything!!!!!!!!!!!! 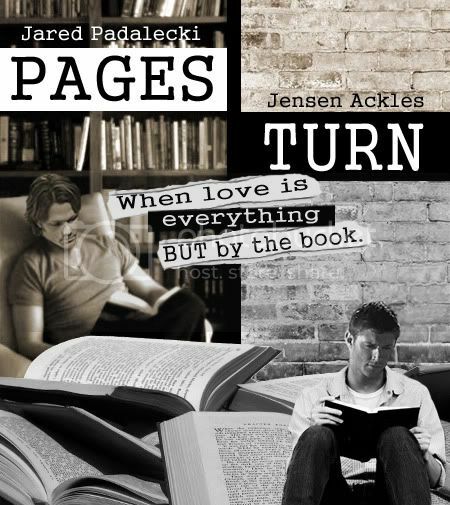 Awesome manips the art makes me so intrigued to read now I'm glad I visited the art first! Wow, those are so awesome, the manips are perfect! omg hunny! this art is so great!!!!!!! Oh Cris, thank you so much for your lovely comment!! Man, Jared was sooo bitchy at first and didn't want to work with me AT ALL! 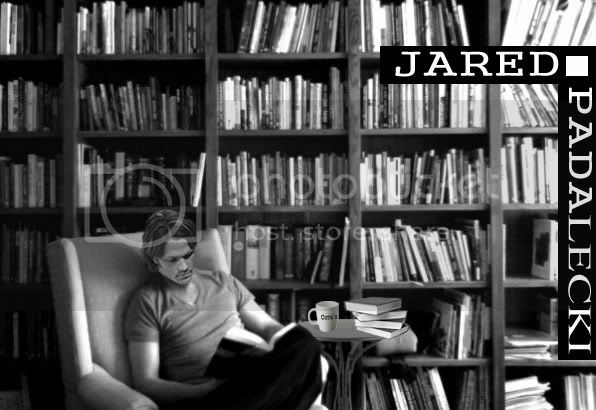 And it took me FOREVER to get the picture done, and then add the table and books and other stuff and make it look real!! Gaah. NIIIIIIIIIIIIICE!!!! GOD, I love your artwork sooo much!!! AMAZING! BTW: the bloodmoon thing yesterday had been around 10 pm, but unfortunately I only could watch it from around 11 on..we had clear sky, but EXACTLY in that area there where clouds!!! *grrrr* But it looked amazing nonetheless! And booooh for not having time (so far) to enjoy this year's BB in all its glory!! But I hope at some point you can change that and can catch up on all the amazing stories!!! Oh... how nice of those clouds!! Guh. Have to tried to blow... like really hard? Maybe it would have helped!! :-/ Guess we have to wait until 2015. Then, there'll be the next full blood moon. I'm a bookworm, so this is great! Hehe. Glad to hear that! :) Thank you so much!